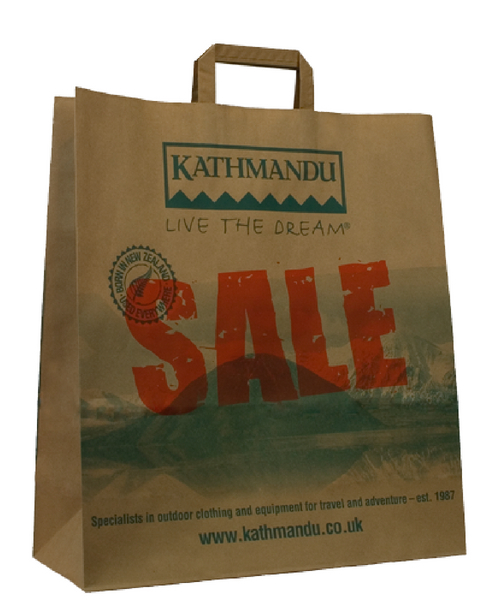 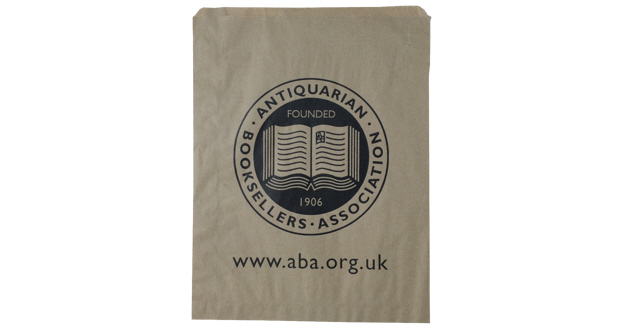 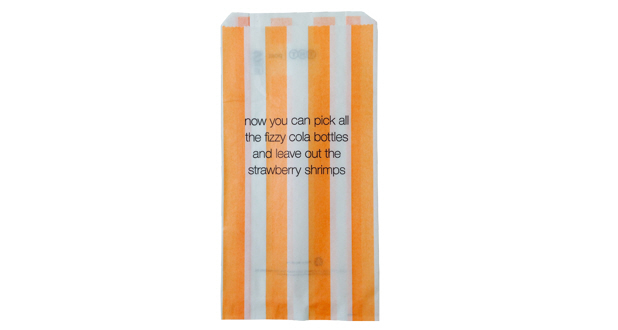 Very economical counter paper bags mainly used for greetings cards, small gifts and as sandwich bags. 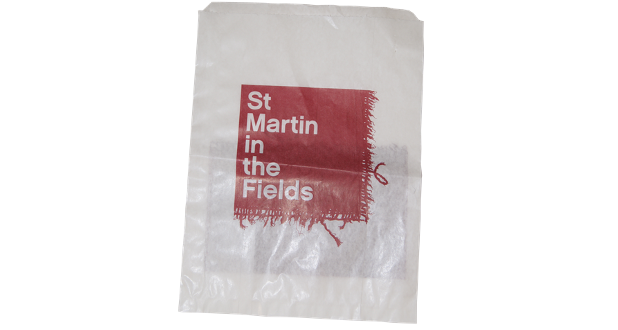 The paper is from sustainable sources with the brown being recycled. 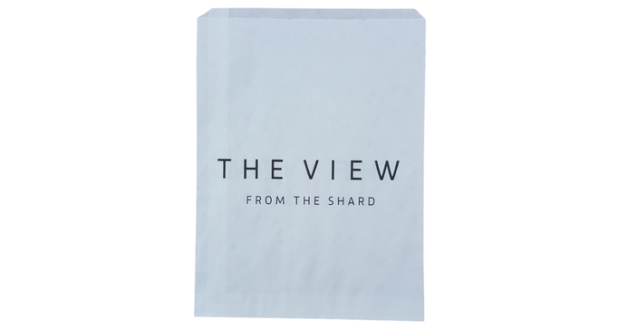 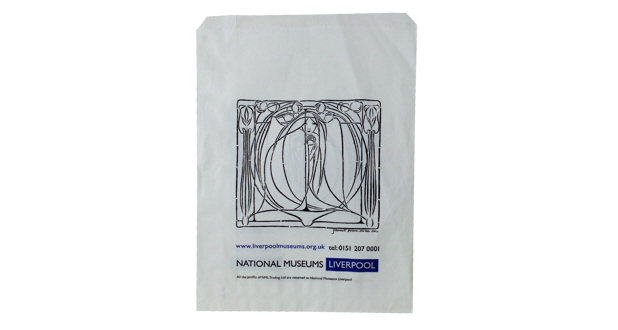 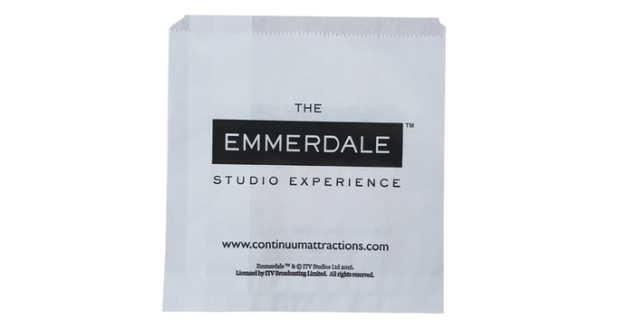 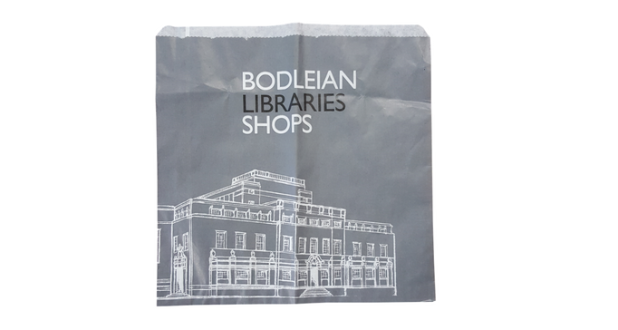 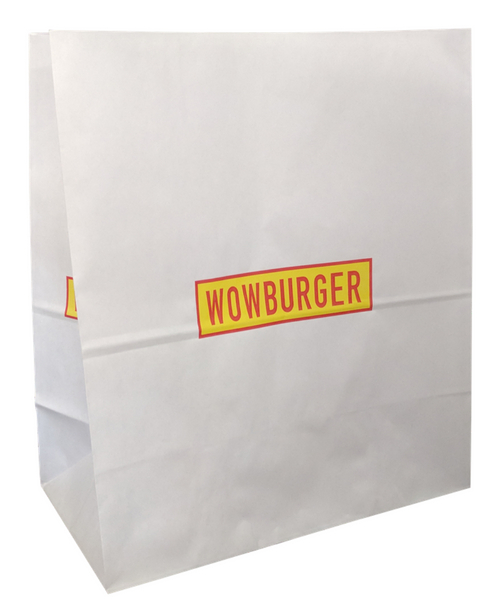 To find out more about our counter paper bags contact our friendly sales team on: 01234 712121 or click here to fill in a contact form.  Upto 2 spot colours (Pantones).